Through hypnosis treatment personal motivation, many people have overcome mental blocks and procrastination to develop strong skills of doing self-motivating. Hypnotherapy works by deeply influencing you to redefine your way of thinking about yourself and the potential you have for growth. Whether in sports, careers, business, or any other area of life, people who highly succeed are in most cases the most motivated. We have seen several theories seeking to show us the way towards becoming self-motivated, but there is one that stands out. This theory emphasises the need to have goals. Anyone that has goals can be equated to a coiled spring awaiting action. In other words, no goal translates to no action. A motivated person propels in the air. Therefore, whenever you realise that you are constantly looking for something to motivate you, know that you possibly have not defined your goals well. It is not good enough to have a goal of increasing your motivation. If your goal is to achieve something specific while you are still alive, your motivation is likely to be self-sufficient. A suitably focused mind results in self-motivation. Just like the way naturally successful students tend to be, through hypnosis, weak students can lean to have their focus on studies and exams. They do this by setting their study goals which make them more motivated to work towards achieving these goals. Sporting has a huge potential for growth, both at the professional level and the lower competitive levels. A majority of sports psychologists apply traditional hypnosis techniques, which they at times do not refer to as hypnosis when running their respective sports motivation programmes. There are several athletes, who have learned to beat their more accomplished and gifted competitors by yearning for more, thereby going out of their way to ensure it happens. 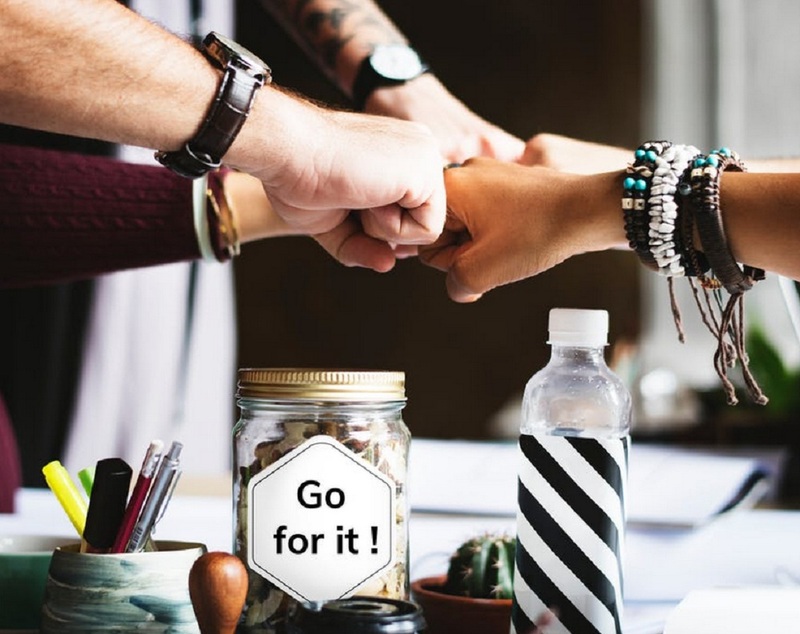 You can achieve a better focus on your career goals and also develop important attitudes and skills needed to get you to the peak of your career if you embrace hypnosis. Nothing delivers better results than a group of people focused on shared goals. Just as stated earlier, with no goals, little happens. Hypnosis has a reputation as a highly effective tool used to promote group/team building. For instance, it can be of help when it comes to clarifying and formulating shred outcomes. In short, hypnosis is helpful in creating a vision. Hypnosis is a safe and relaxing process involving the redirection of focus of both the conscious and subconscious mind. In the promotion of self-esteem, hypnosis seeks to identify negative thinking patterns and challenge them. It also promotes positive challenges by invoking the power of suggestion. Therefore, once you are in a hypnosis session, the hypnotherapist presents different visualisations, hypnotic suggestions, and other techniques. These presentations aid in promoting positive attitudes, thoughts, and beliefs supporting a healthy self-esteem. During hypnosis in deeply relaxed state, your subconscious mind tends to have more room for accepting suggestions to change. If you identify your problems and goals during the initial conscious inquiry, your hypnotherapist can design the suggestions they present to you to meet your needs. In a case you are using hypnotherapy to promote self-esteem, the major goal would be to discourage or reduce negative self-talk and also encourage self-empowerment. It is important to remember that hypnosis treatment personal motivation does not aim to make you do something. Making you do something sounds like a nasty but clever trap. Achieving something does not necessarily depend on your willpower as the willpower is not long-term, though it can give you a good kick-start for change. Hypnotherapy helps you to make long-term changes to your life in a way that’s self-motivating. Hypnotherapy empowers and teaches you the means of becoming self-motivating and self-reliant. 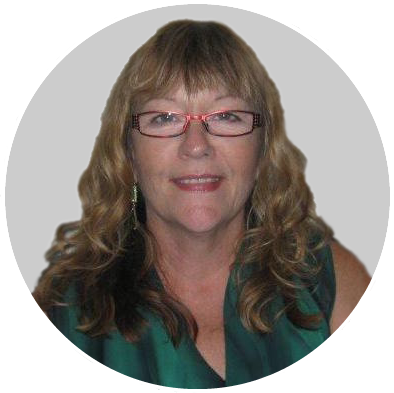 Linda Milburn has been involved in Natural Healing for over 30 years. Her past studies and practices have included Aromatherapy, Chinese Massage and Reiki. A majority of her satisfied clients referred her to their friends, workmates, and family. In fact, these referrals are her main source of the clients she gets these days. She personally reads and responds to all your messages and emails. She also answers all the phone calls you make because she cares and appreciates you as her client. With this, you are guaranteed complete confidentiality on matters you discuss with Linda. Contact Hypnocare and start to change your life now. For inquiries, call us today 08 9388 6322!